Local motorists had to get used to “policing” themselves 33 years ago when the Urban Redevelopment Authority (URA) instituted the coupon parking system. It required drivers to estimate how long they would be parked and display enough coupons for the duration. To avoid being issued a summons by a patrolling enforcement officer meant going back to your vehicle before the coupons expired or displaying more coupons than actually needed. To help motorists adapt to the new system, a three-month grace period was given during which enforcement officers dished out advice instead of summonses. Drivers who didn’t display coupons were also let off with a warning rather than a fine. Prior to the coupon system, URA carparks were manned by a pair of attendants – one to stamp the time on the ticket when a car enters, and another to collect the parking fee when the vehicle leaves. Not surprisingly, coupon parking upset many motorists, who not only felt that the new system was unfair (you had to “pre-pay” for a booklet of coupons even before you parked), but inconvenient, too. Unlike today’s parking coupons with their easy punch-and-tear tabs, the original ones required drivers to shade the correct square or circle denoting the year, date and time. Troublesome, too, was the limited availability of coupon booklets. Previously, they could only be purchased at URA parking kiosks, the URA division head office in Market Street and the URA building at Maxwell Road. Today, the coupons are available at petrol stations island-wide.  What remains unchanged, however, is the fact that there are always more than a few unscrupulous drivers who will attempt to cheat the system by folding back, instead of tearing off, the tabs on the parking coupon so it can be reused. 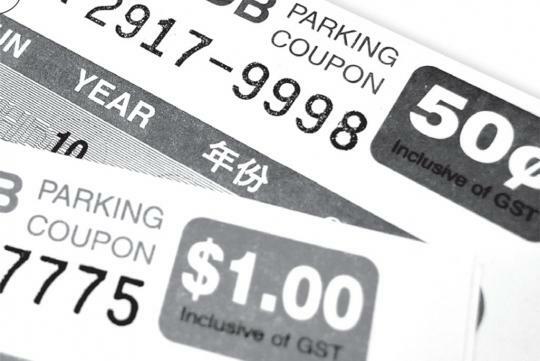 Despite its drawbacks, coupon parking is unlikely to be abolished in Singapore because Cashcard- based systems with automated gantries are too expensive to install in every carpark. It’s been 33 years, but it looks like we’ll be ‘punching to park’ for years to com.